Fortify the security of any WordPress installation. This tool releases new versions on a regular basis. Make sure to update your dependencies frequently to get the latest version. Check out the changelog or CHANGELOG.md to learn about the new features. -c, --chmod         Chmod 755 in directory and 644 in files. -r, --remove        Remove files and directory. -t, --timthumb      Find the library TimThumb. --chown=user:group  Changing file and directory owner. --indexes           It deny you to display the contents of directories. --malware-scan      Malware Scan in WordPress project. Before using the tool, we must ensure that our working directory is WordPress. This option is to add the correct permissions to files and directories. Part of the fortification of any system is to remove those files, directories or components required. This file is created as a way to avoid sailing in a directory. 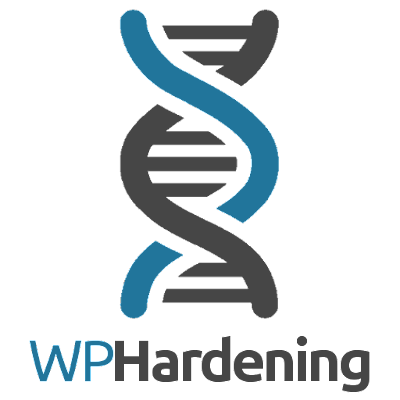 This command automatically creates a file called wp-config-wphardening.php which can then rename it. With this option you can always have the latest version of WPHardening.